Phoenix is your gateway to the wonderful sights of Arizona and Nevada, and the best way to maximize your holiday time is to arrange a Phoenix Motorhome Rental and set off on the adventure of a lifetime. A Phoenix RV rental gives you the freedom to explore all this beautiful region has to offer; your Phoenix RV rental will be ready and waiting for you when you fly into Phoenix. Unpack once, pick up some supplies, and your holiday begins. 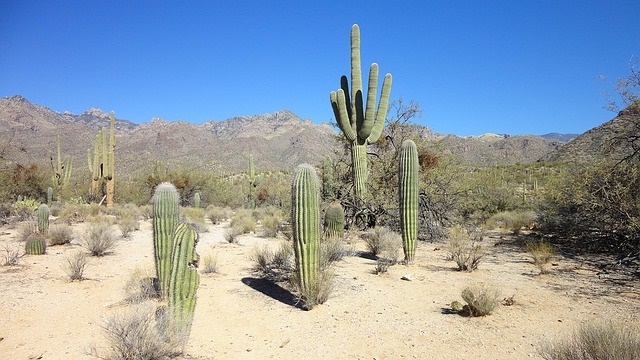 With a milder winter climate than many other regions of America; Arizona is a popular year-round holiday destination and is very popular with RV vacationers. The region has dozens of RV holiday parks and campsites, and the biggest perk of a Phoenix RV rental in Arizona vacation is that you can plot a one-way route in the USA without any time wasted on returning to a base camp each day, giving you the opportunity to fit so much more into your holiday. What Phoenix Motorhome Rentals are available? There are many makes and models of Phoenix motorhome hire or camper rental available in Phoenix with major USA motorhome rental, campervan hire and recreational vehicle (RV) rentals Compass Campers, El Monte RV, Cruise America, Moturis RV and Pure motorhomes in Phoenix, Arizona. Couples or small families can select an economical smaller RV without all the frills. If you like your home comforts; then you can choose one of the really large bus-like Phoenix RV rental or campervan hire. These come equipped with everything from large beds to a toilet, shower, generator (in case you want to spend a night under the stars where there is no electrical hook-up) fully equipped kitchen and even a TV. Why choose Phoenix RV rental? Try the fantastic “Discover Nevada Road-trip”, from Phoenix to Albuquerque, via Salt River Canyon and the Tonto National Forest. 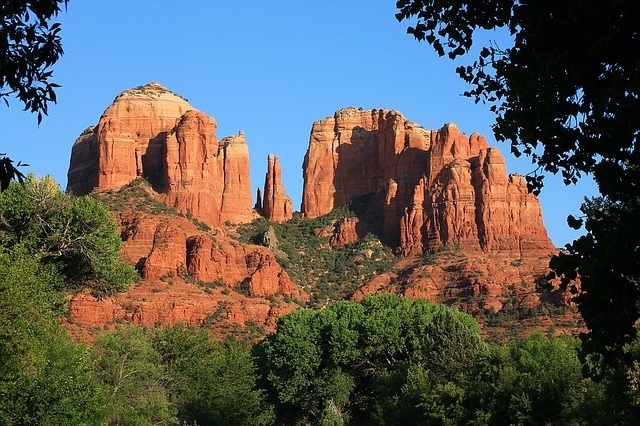 Visit beautiful Sedona – Red-Rock County to see the magnificent rock formations, or tour the Oak-Tree canyon, known as a baby-brother to the famous Grand Canyon National Park. Drive from Phoenix to Las Vegas via the awe-inspiring Grand Canyon and Hoover dam; (this route has several good places to stay overnight in your Phoenix Campervan Rental.) From Las Vegas you can drive through Death Valley and spend a few nights in marvellous Yosemite National Park, before continuing all the way to San Francisco on the West Coast. This is a landscape and a holiday you will never forget. One-way drop-offs in all major cities mean you never have to retrace your steps. Just drive your Phoenix RV rentals to the most convenient drop-off point; and be on your way home without any hassles.